It's been written about before, many times, by many different people. But it's something I think about a lot, and I struggle to convey accurately without sounded desperately opportunistic and sales-y. 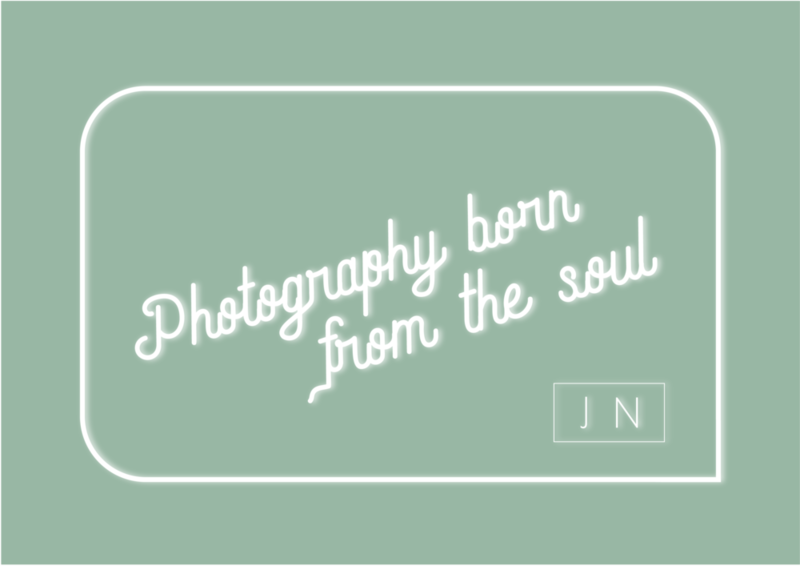 I am a photographer, not a salesperson, or a writer. So when I talk about this, it's not with a view to greedily gain more business for myself, but to enlighten as many people as possible about the reasons why spending money on having a good wedding photographer - any wedding photographer - are plentiful and important. I feel very much as though when people say they're not having a photographer because they don't need it, or can't afford it, or they have friends with cameras, that I want to put my thoughts about it across to them without it being about me and my business. In truth, it's because I'm genuinely passionate about what I do and it makes me sad when people don't have a beautiful documentation of their day. The day is a whirlwind, memories fade, flowers die, but the photos will be there for a lifetime; for you as well as everyone else who was there (and not there). I'm not suggesting that everyone has the money to have a photographer that costs thousands because obviously they don't; it's more about looking at what you are spending overall and where your priorities are. We all started somewhere and there are some great photographers out there who are newer and therefore more affordable, it's just worth looking through their portfolio and reading some reviews. So you can stick to a budget, but definitely consider everything carefully. Will you be grateful in 10 years that you saved the money you could have spent, but feel sad looking at dark, grainy pictures taken on iPhones? Amy was a bride on a budget, but thankfully her lovely friends convinced her to think about getting a photographer, so she did. And I was lucky enough to be the one who shot her wedding. Recently, Amy kindly wrote the below testimonial and I think it explains everything far better than I ever could. So if you're in that position and want to know the thoughts of a person who went for it? Read on :). Amy and Garry on their wedding day at Leadenhall Market. "We weren’t going to get a wedding photographer. I didn’t really think I needed one – we had a lot of friends coming who were good with their cameras and some who even sold their photographs, and so we thought we’d easily get all the shots we’d need from them. Plus, photographers were expensive and our budget was only about £6500. I was totally wrong. I was persuaded into getting a proper photographer by my bridesmaids and it’s honestly the decision we made for the entire wedding. My friends wouldn’t have caught the moments before the wedding when my bridesmaids and I were having one final chat or when my father saw me in my dress for the first time – they’d have been inside waiting with everyone else. They wouldn’t have been busy during the ceremony snapping photographs of my family or of us exchanging rings and vows. They wouldn’t have spent such time and care getting great portraits of us whilst all the guests drank champagne. They wouldn’t have totally ignored our speeches in order to get the angle of shots exactly right. They wouldn’t have ignored dancing and drinking in order to get photographs of strangers on the dancefloor or chatting in quiet corners. They’d be enjoying themselves instead. The photos my friends uploaded during and after the wedding day were wonderful and I love every one of them. They show so much of the experience of the day. But I haven’t printed out a single one of them, whereas Jo’s photos are adorning the walls of all of my family members. She caught posed and professional shots, intimate moments between people who love each other and hilarious shots of us mid-joke or jumping up and down joyously to 99 Red Balloons. She managed to do all that because she wasn’t a guest who was taking photos, but someone paid to do a job and do it properly. A wedding is one of the most enjoyable and expensive days of your life. You want a good memory of it. I am so, so glad I hired Jo to take photographs of my wedding. I’ll do it at the next one, too (Joke, joke…). They were beautiful and perfect and worth every penny."